Well if you are all not totally over chocolate you will love what I want to share with you today. Everyone loves chocolate and the chance to combine into a choc -tail was too good a chance lol. So I wanted to share a recipe I tried out today from Aldi. 1. Mix specially selected single origin Ethiopian coffee with hot water and once cooled pour into ice trays and freeze. 2. 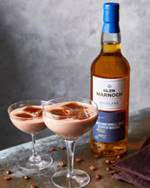 Once fully frozen place a handful of coffee ice cubes into a glass of your choice and pour in the Glen Marnoch Highland Single Scotch whisky and chocolate fudge milk to make a deliciously creamy and fresh chocolate delight. There are many more recipes using other drinks such as a Chocolate Grasshopper using Tamova Vodka , and the one I am keen to try Freakshake using Sea Dog Premium Spiced Rum yummy. If you head over to the Aldi site you can find out all about the wonderful choc-tails and the fab range of drinks that is available . I think that there is no one amongst us that does not like their place or things to smell nice. Nothing beats smelling something that brings back memories. Smells can to that good and bad lol. 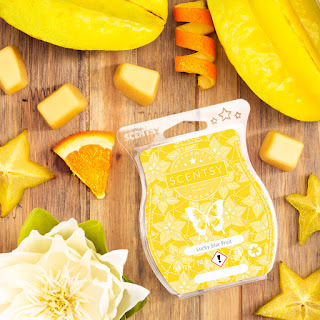 This is where Scentsy comes in and I was introduced to the brand by a lovely Independent consultant. This personal service gives you a chance to really get to know the products and you will end up wanting them all. 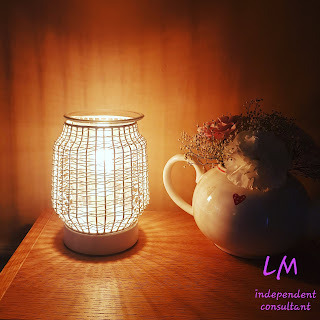 Scentsy wax warmers don't use candles great for safety. The warmers melt the wax using the heat from a low watt light bulb.This means you get scent and also a candle like ambiance with the flames,smoke or soot. They are free standing with a plug and lead. I love these as i really enjoy the candle effect. Sometimes you want to have the fragrance but no glow, because if you are like me and it was in a bedroom i would never sleep!! The range of this warmers is huge and you are sure to find one to fit with your rooms no matter the style of your home. 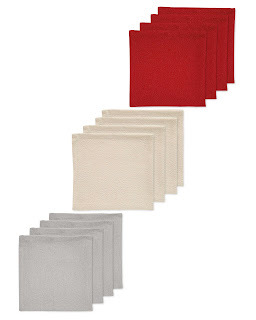 They are safe, are a great price, smell fab and convenience. As my consultant Lindsey told me ' There is no more cat setting his tail alight on open flames'!! Als as the wax burns at a lower temperature there is less chance of damage to furniture , or children getting burnt by open flames or hot wax. Scentsy also has products for the little persons in your life.It has its officially licensed Disney collection which I don't know about you but I love as well. A firm fave are Scentsy buddies. They are stuffed toys that have a zip pouch that holds your favourite scent pak. A scent pak is a pouch filled with nontoxic fragrance beads. Scent paks can also be used to freshen up drawers ad wardrobes and I was thinking inside a smelly trainer maybe ! For toddlers and babies: Scentsy sidekicks are pre-scented sensory bears that can attach t prams and car seats They include a teething ring and are BPA and phthalate free. 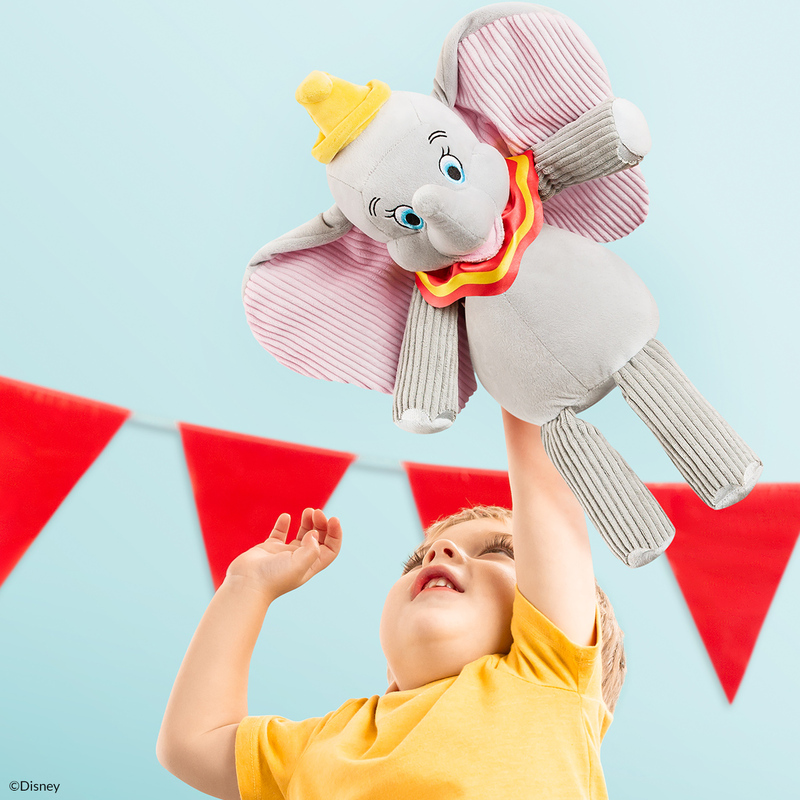 I totally love the Disney Dumbo Buddy so super cute I want one lol. 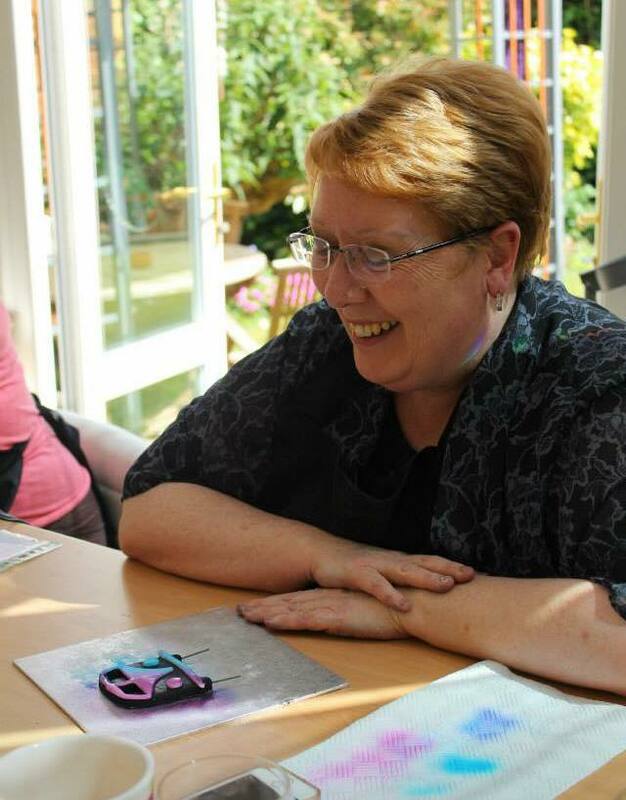 This week is Mothers Day in the UK so a chance to spoil your mum. Mums are the best and for most of us love a chance to say how much we love and care for her and all she has done. This week we got to try out a fab bottle of Sparkling Rose Blossom wine from Aldi. Once again they have knocked it out of the park with this wine. Come in a totally fab bottle with a very pretty flower wrap. The pink colour and fizz makes it a very nice drink and I can see it being a hit in the summer as well. Light and delicate it make for a very nice glass indeed. I am sure your mum with love it with lunch or better still a big box of chocolate ! Please note I was not paid for this review only receiving a sample of the product. 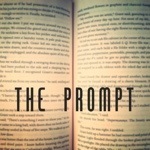 When many years ago my very talented niece said ' Why not start a blog Auntie' I thought she was mad. Firstly I had no idea what a 'Blog' was and second was who on earth wants to read anything I write. 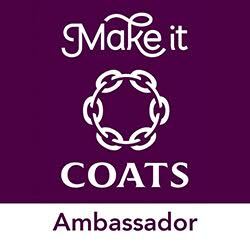 I went with the flow and with her help and a fab logo made by my talented son Jollyjillys was born. It was a steep learning curve and I know I made a ton of mistakes ( sure I still do lol) but slowly I did learn. Back then people wrote more as an online diary and if you got anything nice you was very happy. Now I think its a full time job for some and good luck to them, I wish I had the time to do that as its so much fun. As time has gone on and grandchildren come along spare time in short. These days I think grandparents are used for childcare more and more, so retirement doesn't always mean retirement . 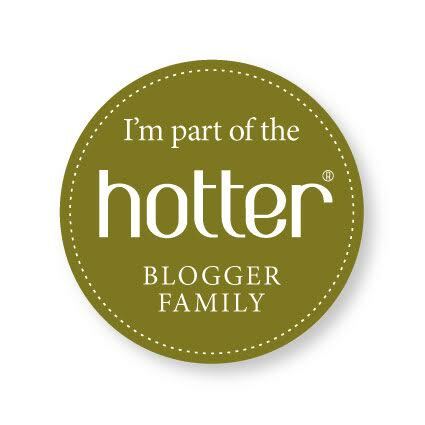 So my blog as slipped into the shadows and only every now and then I pop in to share a fab product or news. It takes so much work to have a successful blog and to keep it successful I just don't have the time to spend on it which is a shame. 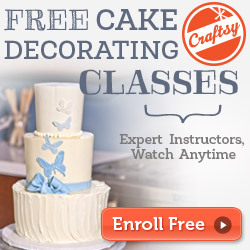 My son nags me about doing more to mention cake decorating and maybe tutorials but once again its time. So his wee post is a kind of toe in the water thing, may a few lines a week and building up to where I used to be posting everyday who knows. So If you have been reading since the start and are still around I thank you from the bottom of my heart. If you have suggestions on a post then should out and maybe I can drag my brain away from kiddie TV to write something lol. Well if you have been out today you will know its cold! In fact its the first time this winter I did really feel cold. So this new range from Aldi came along at the right time. Yes it is a ski range but to be fair its great for any winter conditions ski or not. I only got to see a couple of items so go over to the web site or in store to see the full range. I loved this hat as its super warm and cosy. 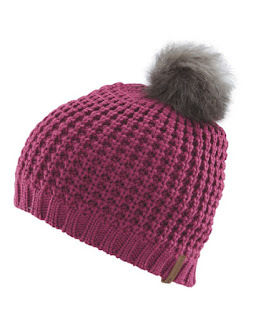 Knitted with a nice fake fur pompom and also lined with a nice fleece lining. Good in size not so big its falling over your eyes but big enough to keep your ears warm. Good quality and great value. 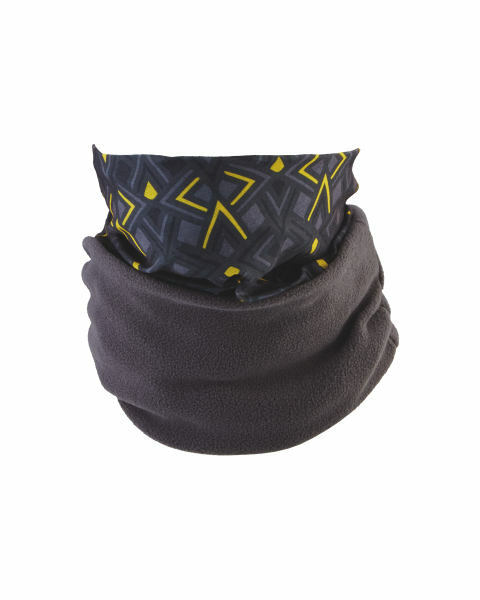 So just a tease of the range which is so fair priced it can save you a fortune if you are off to ski or just wanting to keep warm. Check out the range online or in store . You know I Love Christmas it is my most favourite time of the year and one I look forward too. I think that it comes from my mum who used to make a huge effort to make it special for me every year. Mum also love a nice looking table and I take after her with that idea. Yes you have to have great food but to walk in a room and see a beautiful table is also important. You also know what a huge fan of Aldi I am so the chance to look at some items that combine my two faves was a real plus. 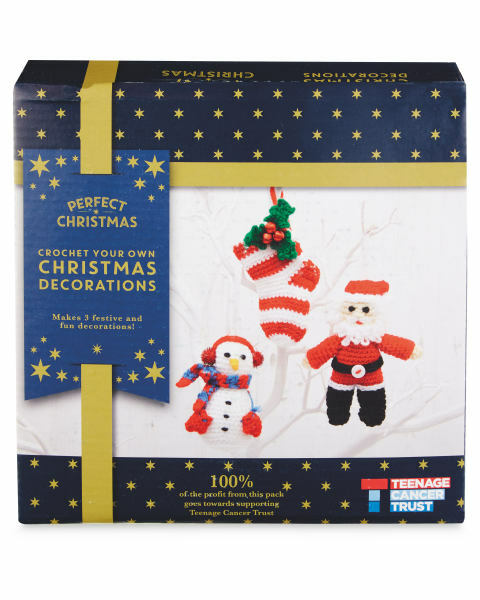 Aldi has a huge range of Winter products and the table accessories are great, and not just for Christmas. So this is what I got to try! This is a really fab china dish. Very heavy so a quality product ! I was impressed. 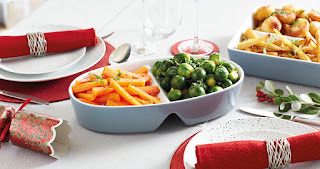 Two sections which are nice to serve two vegetables or any thing really. 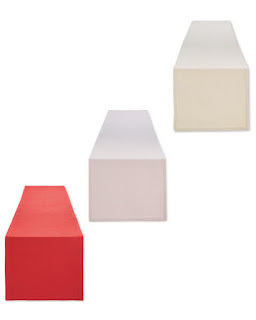 Comes in three colours all of which are great. Even the red can be used all year round. Dishwasher safe which is always a plus! I always have an issue with salt and pepper ! I either get too much or too little or I drop it in my dinner . 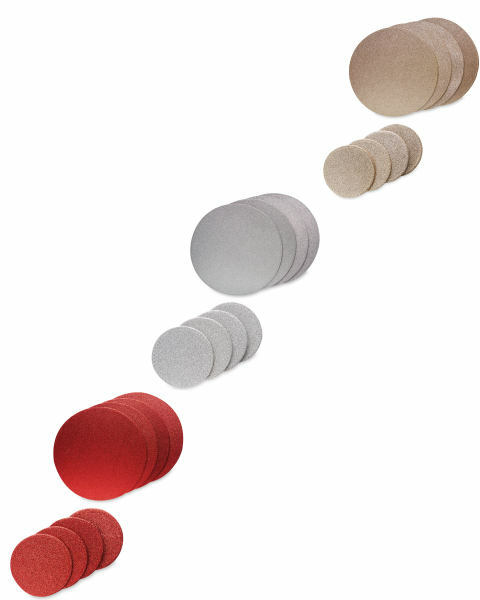 So these smart and stylish mills are fab for that as one button press and you are sorted. Smart enough to sit on the table and best part they come with batteries, how great is that. I love a bit of sparkle and this lovely table runner has just that. Decent size and looks great on a table as is or on top of a table cloth. Very stylish and the sparkle is delicate so not too much. Also machine washable so when someone pour gravy over it your safe! 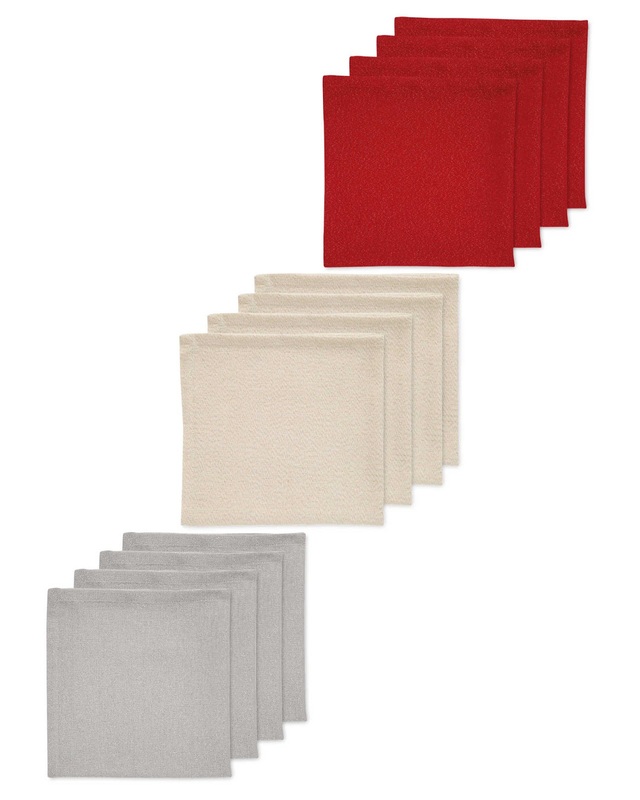 To go with your lovely runner they also have some fab fabric napkins. Excellent quality and with the same delicate sparkle . You can't buy one without the other because they look so good together. I know I have one and I bet you have one ........ yes those shallow gravy boats that hold nothing and slop over the table at one pour! So I really clapped my hands at this one. Smart and stylish and would look great on any table. 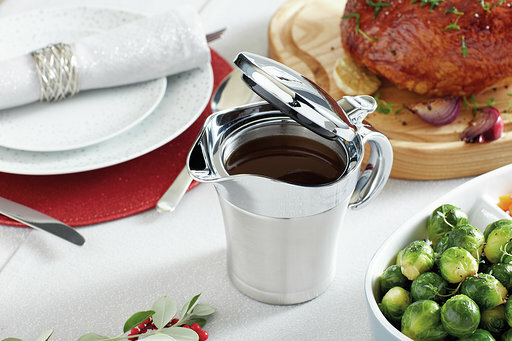 Designed to keep the gravy hotter longer , although in my house it not an issue as its gone so fast! 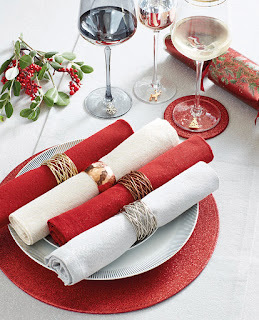 I loved these super practical placemats and coasters. One side is a very pretty sparkly effect which the other a more plain , so giving you table use. 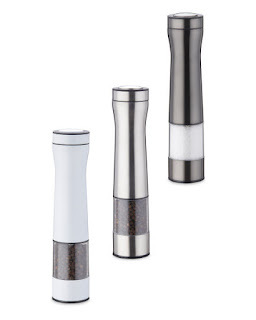 I thought the quality was excellent very sturdy and great value. So I am all set , well my table will be for the big day. There is still time to run to the shops and get yours so don't waste time go ASAP. I you know me you will also know I am a keen crafter. In my time I have tried every craft I can. Some successfully and some not but I always give it a go. As you may also know if you visit often, I do love Aldi. So when I get a chance to combine two favourites its a very good day indeed! I love this little kit so much. Comes in a sturdy old fashioned suitcase style box., which I think is worth the money on its own. 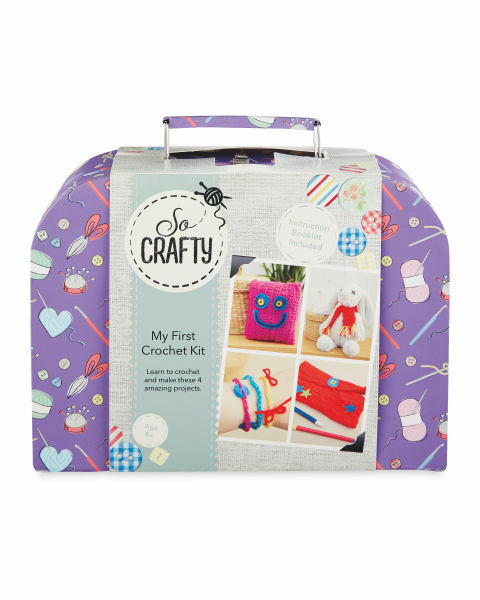 It contains everything you need to get you started with crochet. Yarn, felt, hooks, needles, stuffing, tape measure and instructions. Great little projects like a scarf for teddy or a pencil case, and a few other things. For the slightly older child 8+ but I am sure even younger if an adult took care of everything inside the case. Really sweet and great value. I can crochet but I struggle with longer projects or complicated patterns. So this handy little kit is perfect for me.You can make three decoration to hang on your tree and the kit comes with yarn, hook, stuffing, needle and instructions. Very easy but great fun and you can use them year after year. Great gift and so good for the price. I think this one is great. I love wreaths and have lots every year. Why limit yourself to a door I hang them on the walls like pictures . This one is super fun and modern. Like the other kit its comes with everything you need. 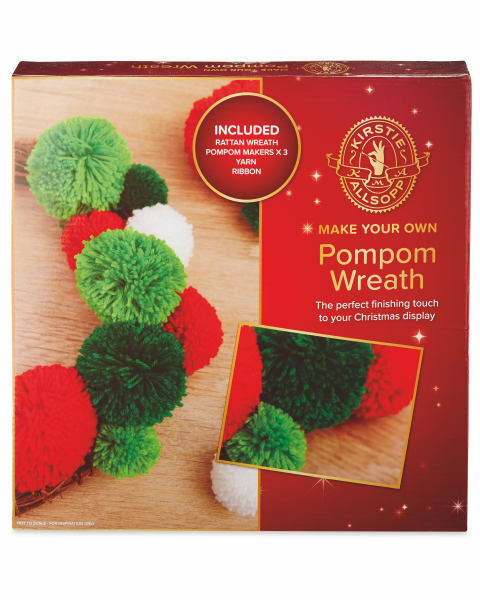 Rattan Wreath, pompom makers x3, yarn and ribbon . The instructions are all on the box and are simple to follow and understand. 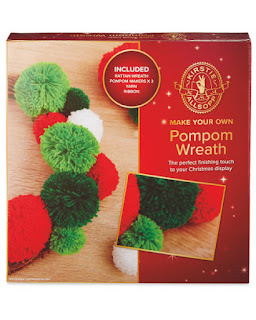 Even when you are done you can use the pompom maker to do others for different projects. You can even take the pompoms off next year and do a fresh colour if you wanted. As a long term crafty I have to say I was impressed buy these kits, not just on price but also on content. I know how frustrating it is when you want to try a new craft but do not have all the things you need to get on. 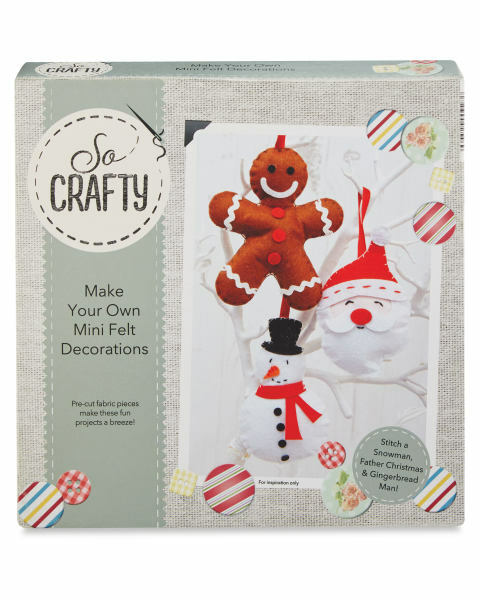 Great for older kids and adults alike and fab stocking fillers. A very happy lucky lady. Love my craft and my family. I am mum to matthew who is 34 and natalie who is 30 I have lots of parent hours behind me and always willing to share. I am also grandmother of a little boy who was born in June 2014. And a granddaughter born jan 2015. If any companies out there would like a older ( 57 but don't tell anyone)lady to review products for them please contact me. I already review for Amazon so can do an excellent job! Family friendly fun . Love to craft and bake. New grandson on the way so love baby products .